For OCEAN FOLK. Neal Maine and Emily Miller. Doing good works. 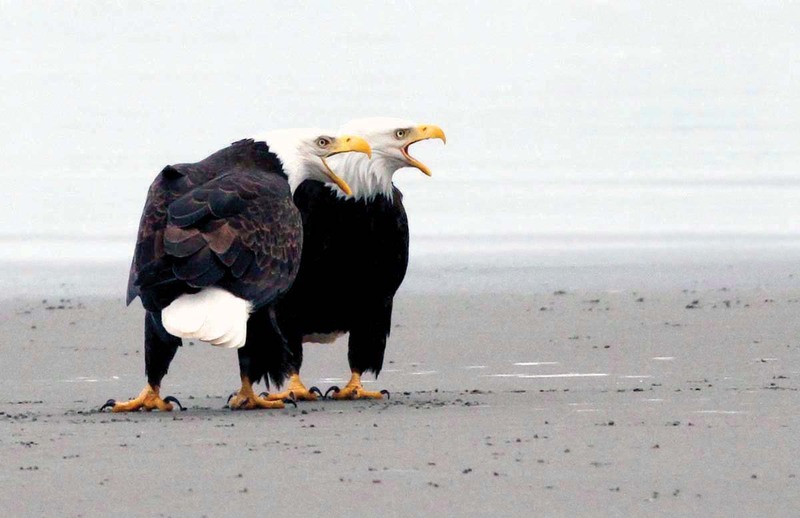 Bald eagles on Clatsop Beach. After a thirty-year career as an award-winning biology teacher at Seaside High School, Neal Maine became the first executive director of North Coast Land Conservancy, which he co-founded in 1986. 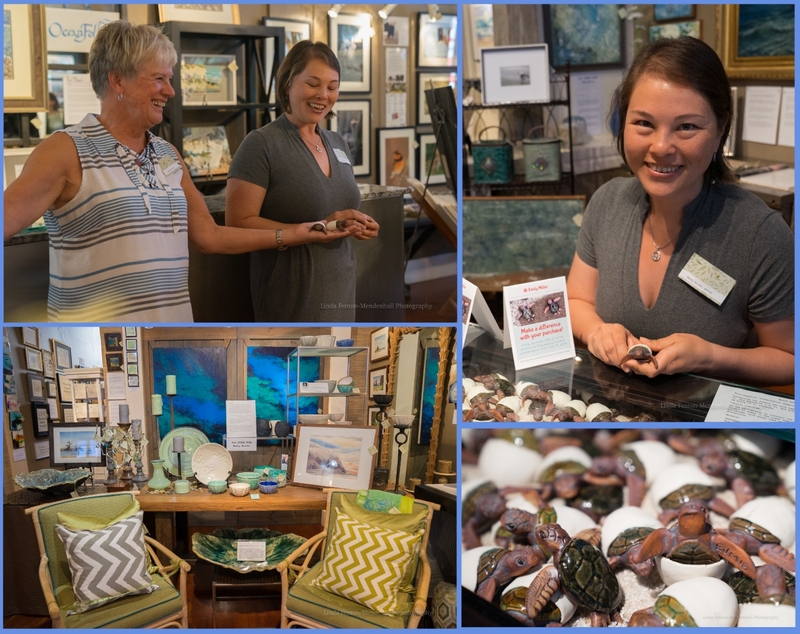 Since his retirement from the land trust in 2010, he has pursued his passion for nature photography through PacificLight Images dedicated to raising awareness of coastal ecology and the wildlife with whom we share the region’s estuaries, freshwater wetlands and forests. His photography centers around coastal and Columbia River landscape, ecology and the rich estuary habitat with the surrounding wetlands and forest systems. PacificLight Images is dedicated to working with coastal communities to protect wildlife habitat and its connectivity. A percentage of all photography sales are donated to North Coast Land Conservancy to help further this goal. On June 20th, 1782 the American Bald eagle was chosen as the symbol of the United States of American because of its long life, strength, majestic look and its representation of the freedoms enshrined in out constitution. Neal Maine graduated from Seaside High, returned as an educator in the Seaside School District. It was not until 20 years after collage that he viewed an eagle on the North coast for the first time! 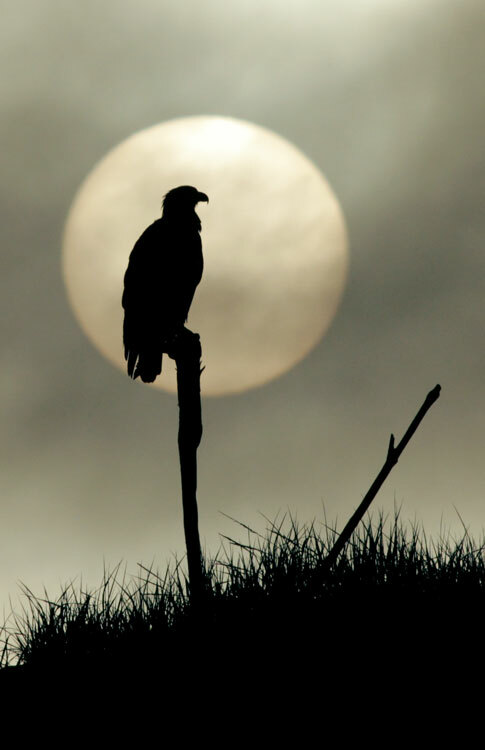 In 1961, the United States Fish and Wildlife Service (USFWS) counted only 471 pairs of Amercian Bald Eagles. 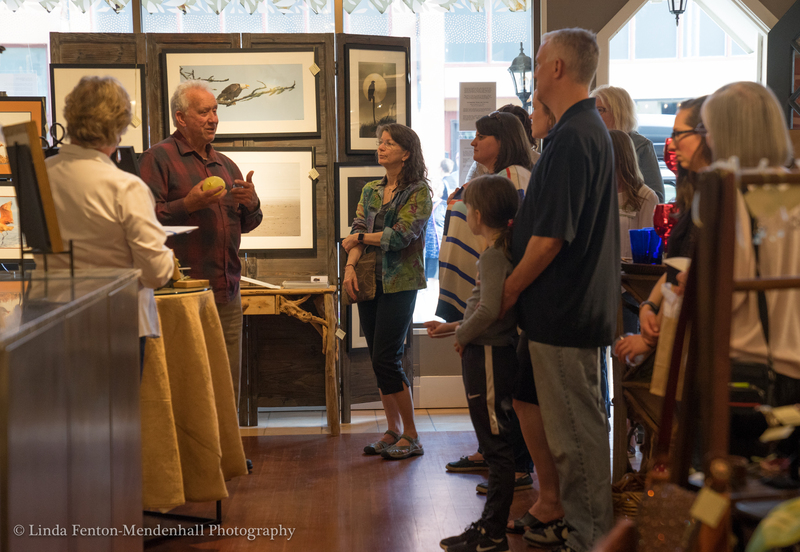 Neal Maine lectures during a Fairweather Gallery event. 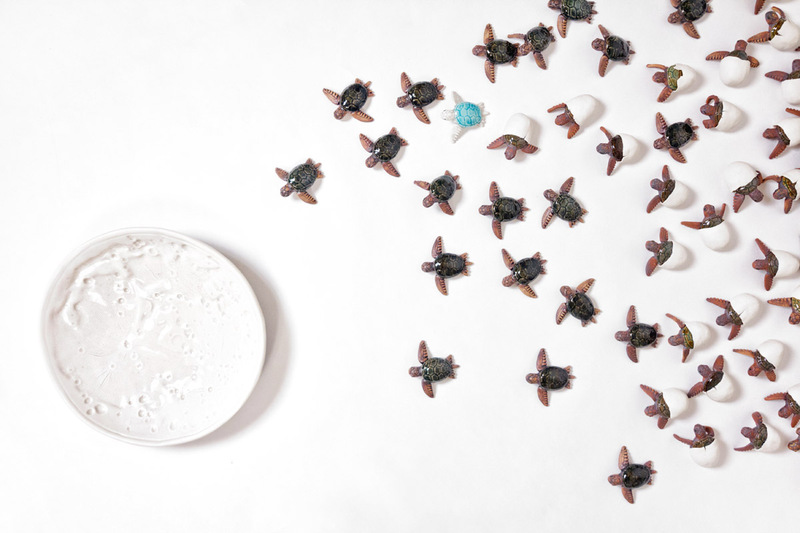 Launching of the 100 Turtles project by artist Emily Miller, who has spent the early summer sculpting tiny ceramic sea turtles: curling and shaping two hundred front flippers and carving details into two hundred eyes. I found a positive voice in SeaLegacy, a conservation group creating a movement towards healthy oceans through visual storytelling. 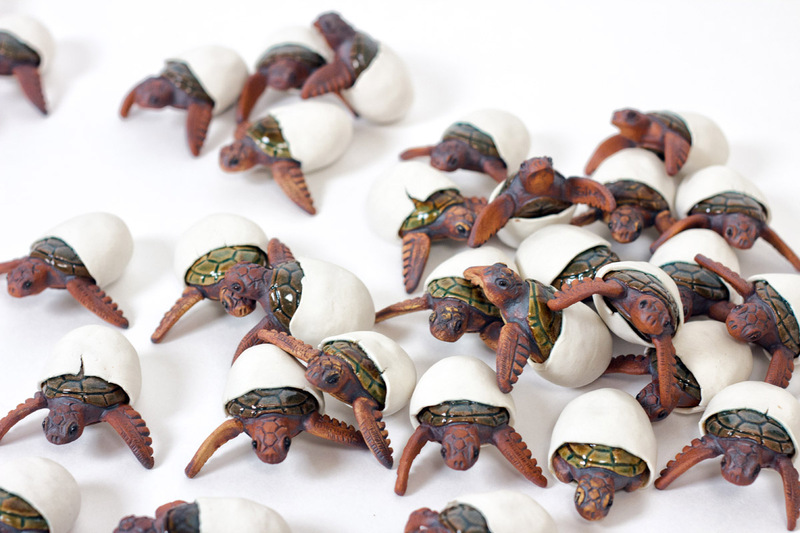 25% of July sale proceeds in support of SeaLegacy,” Emily Miller.